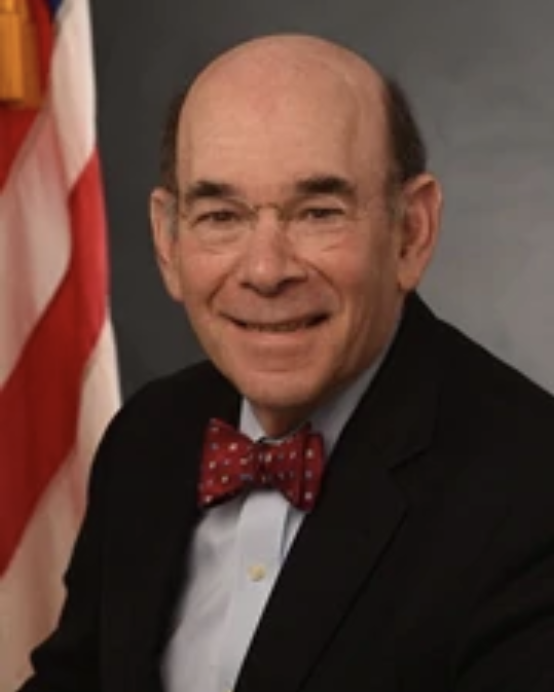 Robert Charrow is a Washington, DC attorney who served in HHS’ office of general counsel from 1985-1989 and then in private practice from 1989 to 2018. The Office of the General Counsel (OGC) provides legal advice and representation on a wide range of issues, including issues related to reproductive healthcare and unaccompanied minors. OGC also supports the the implementation of the the Department of Health and Human Services' (HHS) programs by providing legal advice to the different divisions and agencies within the department. Specifically, OGC advises HHS’ Refugee Resettlement program and its Civil Rights department, which have both been under intense scrutiny and taken to court as a result of their legally questionable and immoral actions. Matt Bowman is Charrow’s Deputy General Counsel. Bowman has made a career out of fighting to roll back reproductive rights and previously worked as a full-time anti-choice activist for years, during which time he was arrested for protesting gay-friendly and reproductive rights policies.